Cat owners must take care to ensure the safety of their pets when choosing houseplants or landscaping plants. To avoid plant poisoning from accidental ingestion, choose plants like purple fountain grass that are not toxic to cats. Cats often nibble on plants out of curiosity. Purple fountain grass is not considered toxic to cats and should not produce symptoms associated with plant poisoning. 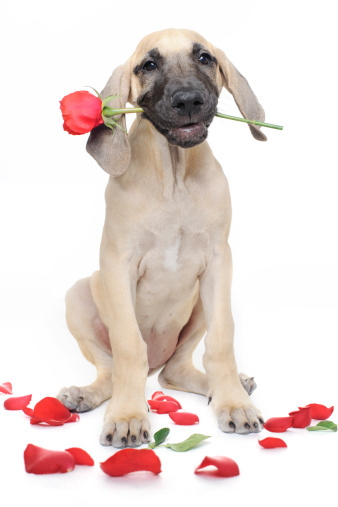 However, Pawprints and Purrs states that any plant material can produce uncomfortable symptoms if ingested. Ingestion of purple fountain grass should have no serious effect on cats. Cats that ingest any plant can experience symptoms such as depression, vomiting and diarrhea. Symptoms are usually mild and do not require medical treatment unless they are more severe. 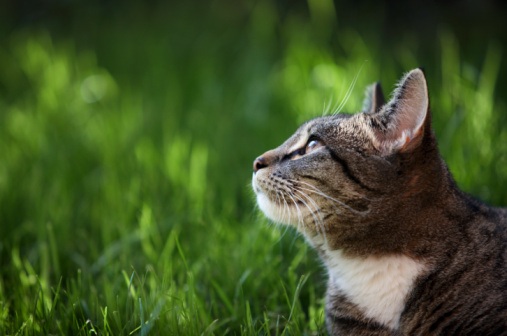 Allergic reactions can occur in cats that ingest any type of plant. Cats that ingest purple fountain grass or any other plant and experience severe or long-lasting symptoms should visit their veterinarian for a proper diagnosis and treatment plan. Consider carrying a piece of the plant ingested to the veterinarian to help with plant identification. Are the Leaves of the Variegated Weigela Plant Poisonous to Animals?